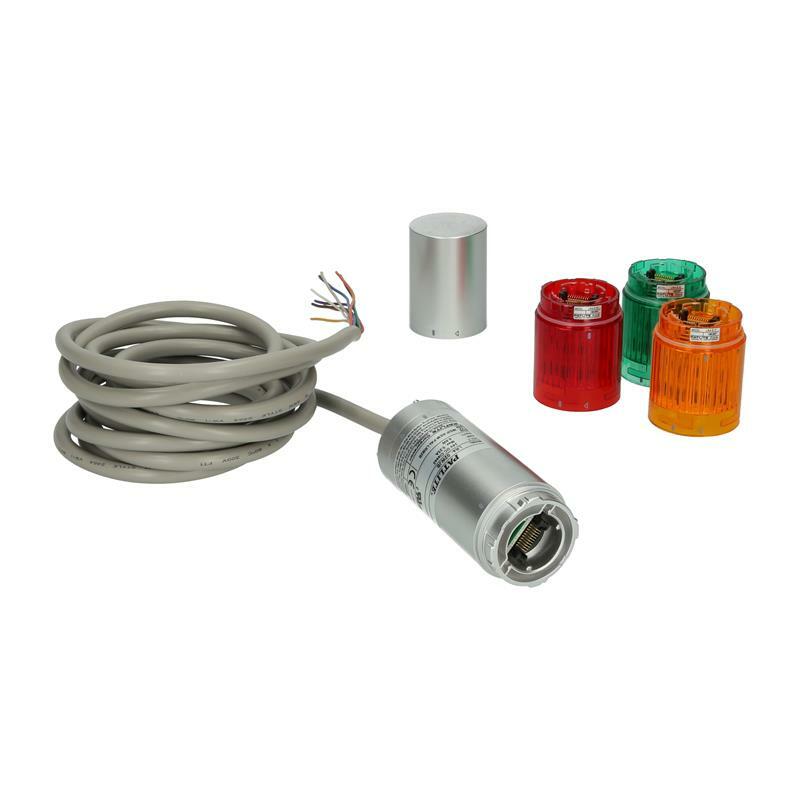 The silver-coloured LR4-302WJBU-RYG signal tower from PATLITE with protection rating of IP65 has a diameter of 40 mm and is directly mounted to your system. 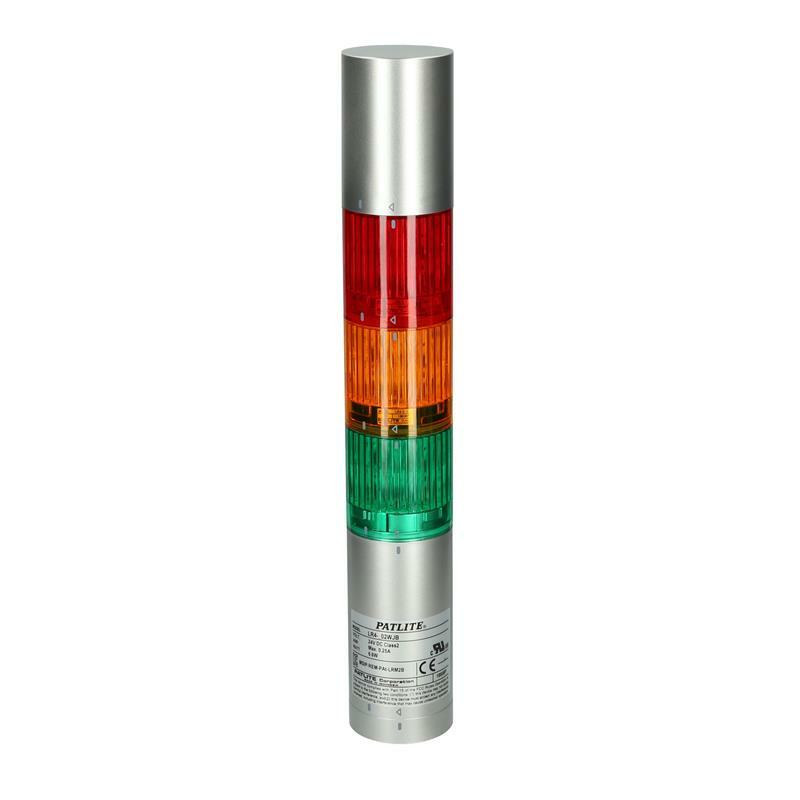 Thanks to modern LED technology, the well designed signal tower offers continuous and blinking light in the colours red, yellow and green as well as a buzzer. 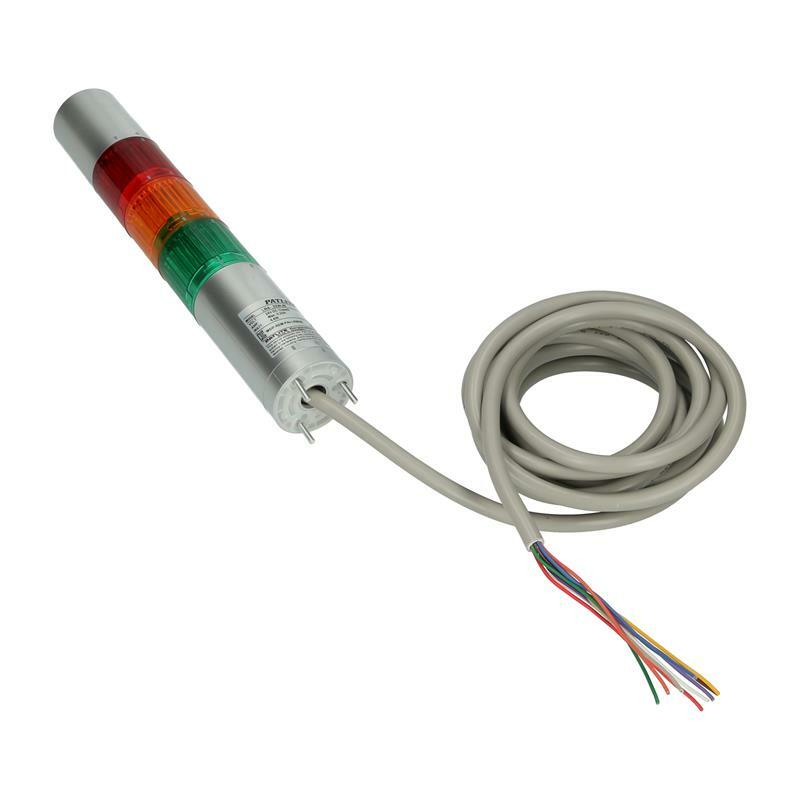 The operating voltage is 24 V DC. 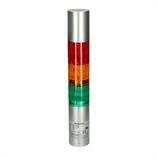 The signal tower LR4-302WJBU-RYG is suitable for indoor use e.g. for mechanical and plant engineering.